he American-Canadian film actor Colm Feore is a proud father of three children named Jack Feore, Anna Feore, and Tom Feore, whom he had from his two marriages. Colm was previously married to Sidonie Boll with whom he has one child, son Jack Feore. Unfortunately, the couple ended their relationship. At present, Colm Feore is married to Donna Feore, a Canadian choreographer and theatre director, since 1994. 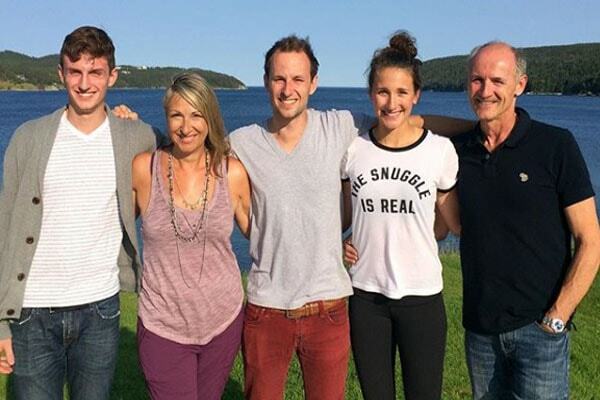 Colm Feore’s daughter Anna Feore, born on 23rd November 1996, is a Canadian Volleyball player. Since college level, she has been taking part in this game which gained her the national recognition as a Volleyball player.